Yasmin Cornelius is the Vice President of Community Affairs at L+M Development Partners and C+C Apartment Management where she is responsible for leading, planning and executing the community relations program. In addition, Yasmin oversees and coordinates engagement with stakeholders in all L+M/C+C communities. By working with community leaders and government officials on behalf of L+M/C+C, she facilitates job creation, support for local non-profits and the creation of needs-based programs for the community. Yasmin has over 20 years of experience in the private and public sector and has worked for the Local Initiatives Support Corporation (LISC), the New York State Senator Conference Leader and Manhattan Borough President C. Virginia Fields and was District Manager for Community Board 10 in Central Harlem. Most recently, she was named the New York State Committeewoman for the 70th Assembly District in Central Harlem. 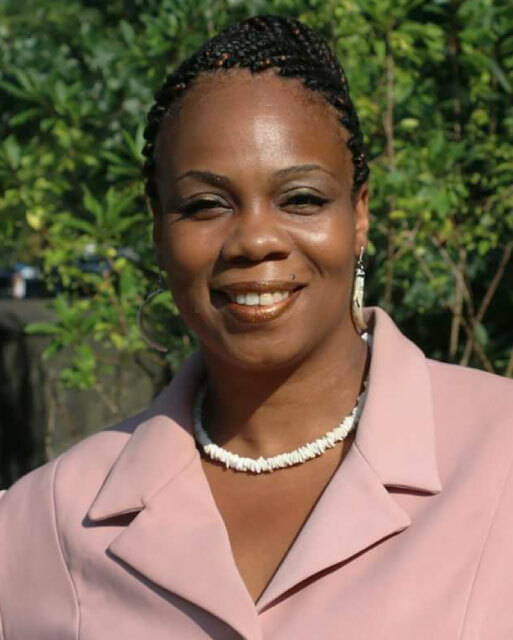 Her current affiliations include: African American Day Parade Committee, Bradhurst Merchants Association, Friends of Brownsville Parks, Greater Harlem Chamber of Commerce, 125th Street Business Improvement District and Delta Sigma Theta Sorority, New York Alumnae Chapter. Yasmin holds a BA in psychology from The City College of New York.